This valve is specifically suitable for severe duty on-off (upstream) and for quick-acting safety applications (HIPPS, ESD). Pressure has no impact on the operating forces, and the valve can be opened against full differential pressure. Streamlined flow path through the full-port expanded body avoids turbulence and prevents erosion and vibration. Process downtime and maintenance costs are reduced. The capacity of the axial on-off valve is extremely high, as a result of which the pressure loss is negligible. 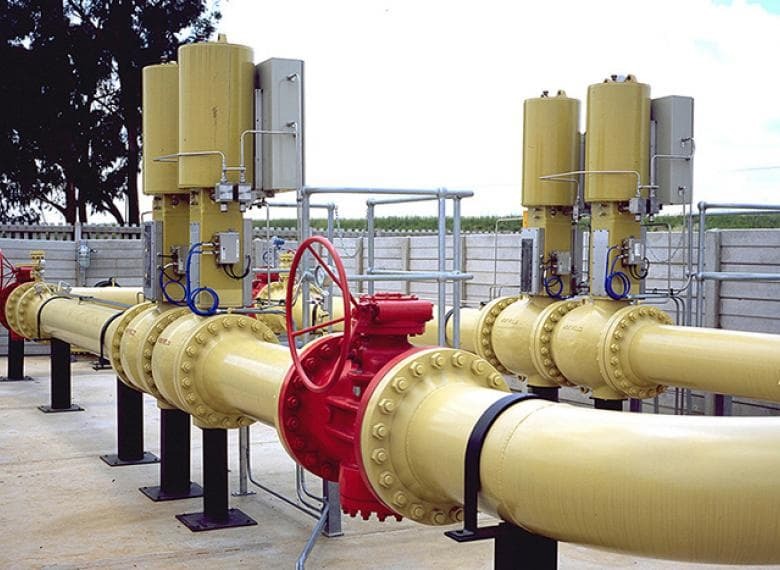 Operating costs of pumps and compressors are reduced. Operating forces are independent of pressure. 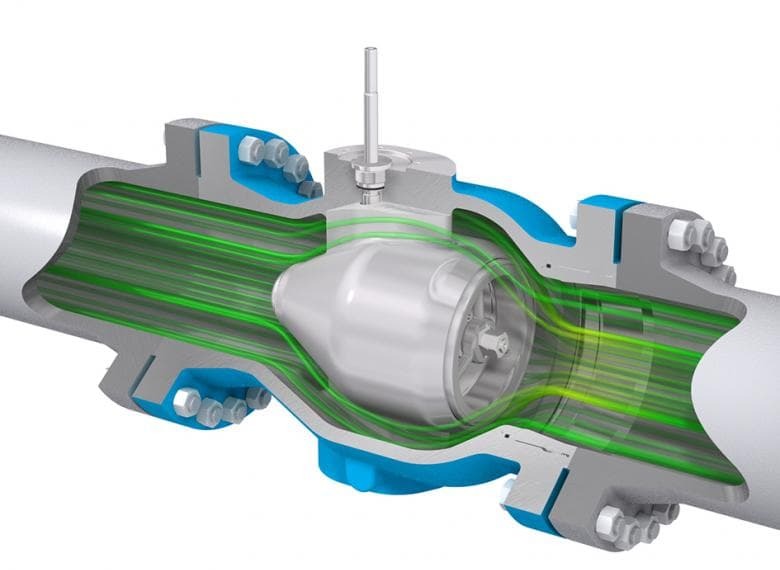 Valve can be opened against full differential pressure without damage to sealing. Equalisation with a bypass valve is not required. Actuation force is low and constant because of pressure-balanced trim. 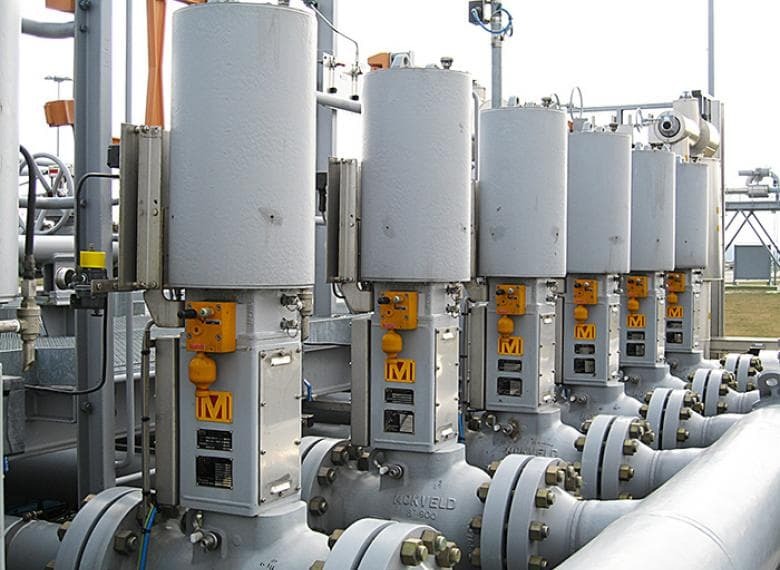 Small, spring-opposed actuators can be selected and gearboxes are not required. In the open position the main seal is protected against erosive flow. The self-energising sealing system offers reliable bi-directional and bubble-tight shut-off (class VI). The one-piece valve body provides 15-60% weight reduction compared with ball or gate valves. This benefit is even more attractive combined with spring-opposed actuators. The seals that prevent internal and external leakage are secured inside the valve body and therefore less susceptible to external heat sources. All axial on-off valves are certified fire-safe. Very fast stroke times : 20” Class 1500 in less than 2 seconds. Suitable for infrequent use: operating forces do not increase over time. No-sticking. Full range of matching Mokveld pneumatic and hydraulic actuators with tailored control arrangements is available. Electric and electro-hydraulic actuation is also available.